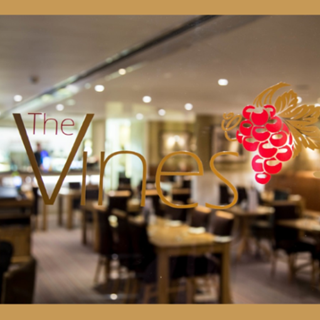 The Vines is inspired by the onsite three acre vineyard here at Carden Park. With an informal atmosphere, you can enjoy a leisurely lunch, drink with friends or dinner during your visit. Specialities include locally sourced steaks, pasta, fish and chicken dishes. The recommended drink of choice is, of course, a glass of Carden Old Gold sparkling wine produced from the grapes grown onsite. 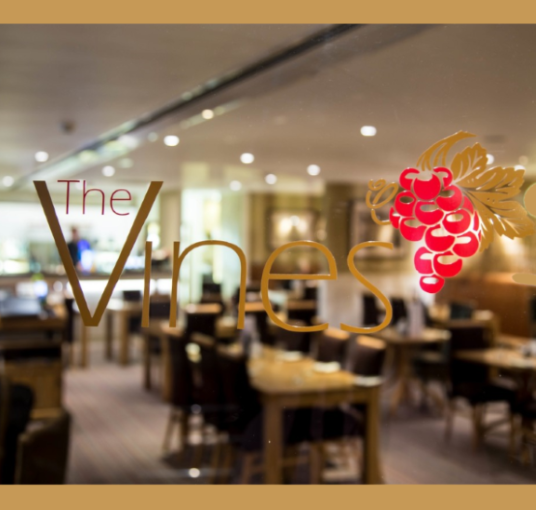 The Vines is perfect for a get together with friends, a quick lunch before your meeting or a relaxed dinner during your stay. Locally sourced ingredients from Cheshire, North Wales and the North West are used within recipes wherever possible by our dedicated team, lead by Executive Head Chef, Graham Tinsley MBE.